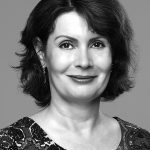 Envogue Skin, a new skincare distribution company based in Sydney, has launched Revision Skincare into the Australian market. 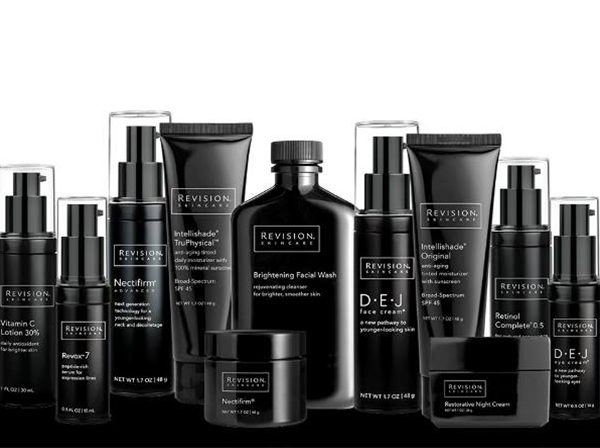 Revision is a Dallas-based cosmeceutical brand which “has provided physicians with clinically proven, scientific solutions for anti-ageing skincare for 25 years”. According to Envogue director Ian Carroll, Revision has been a leader in peptide and antioxidant technology for more than 20 years and now uses “up to 20 different peptides to stimulate collagen, elastin and other skin proteins that are crucial for keeping skin tight and elastic”. The skincare brand is also renowned for its award-winning products such as Nectifirm (the No.1 neck product recommended by medical professionals in 2017, according to Kline & Co research), Intellishade and Vitamin C Lotion 30 as well as its “highly acclaimed Advanced skincare line”. In addition the brand is one of only a few remaining “US-based companies that source, formulate and manufacture all their own products”. Established in July last year by Ian, Envogue was formed “to bring innovative skin technologies to Australian and New Zealand cosmetic clinics” and will therefore focus solely on medical-grade products. “We don’t sell ‘dream creams’,” he says. “We sell results. “We select ‘only the best’ in skincare from around the world – and we carefully choose our partner clinics based on their passion for skincare. Ian began working in the medical aesthetics industry in 2005 managing Q-Med, the manufacturer of Restylane, in Australia. Since then he has worked for numerous brands including Fraxel, Thermage, CoolSculpting and Obagi Medical. After his “time with Obagi”, Ian realised that “with the right ingredients and the right advice you can achieve a great deal with just skincare” and decided to set up Envogue Skin. 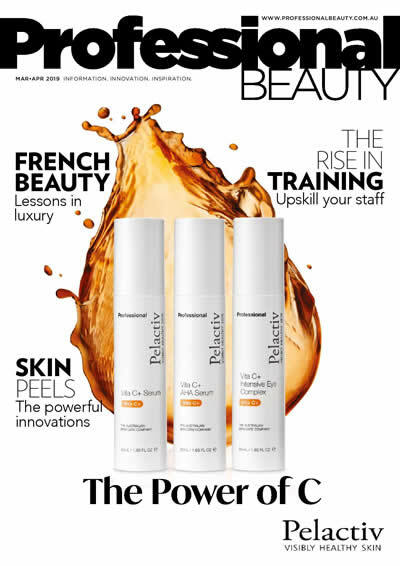 He says the initial response to his launch brand has been “very good” as clinic owners are “amazed at the ability of our products to tighten skin (Nectifirm, DEJ) as well as lighten pigment with 30 percent THD Ascorbate lotion and Retinol with Bakuchiol. In addition, the clinics are pleased that “Revision is priced to ensure clients can buy what they need to achieve great skin but not ruin their bank account”.